Foreign direct investment inflows have never been better as confidence increases in the Philippine business environment. Foreign direct investment increased by 10% by the end of 2012. Comparing from the previous year, the amount increased from $1.85 billion in 2011, a significant amount in itself, to an even more impressive $2 billion in 2012. There was an increase of $150 million over the course of the year which was, as previously mentioned, 10%. This increase in foreign direct investment had even exceeded the forecast made by the Bangko Sentral ng Pilipinas (the BSP or the Central Bank of the Philippines.) The BSP had only forecasted that foreign direct investment for the year 2012 would be at a level of $1.5 billion, even less than the previous years’ level. In fact, taking into account December’s net FDI inflows alone, the country received over $20 million in FDI as compared to the $28 million outflow experienced in December 201. The BSP cites the reasons for this increase in FDI as attributable to the increased confidence from foreign investors and the strong economic performance and growth despite the global economic crisis coupled with low and stable inflation and strong external payments. According to a report made by ABS-CBNnews.com, most of these investments came from countries such as the United States, Japan and the Netherlands. These investments went into several sectors. These sectors are namely real estate, financial and insurance, electricity and gas, and manufacturing. 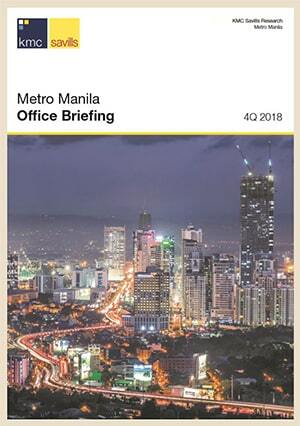 Thus, companies are continuing to invest in research such real estate market research Philippines to look into a Fort Bonifacio office space for lease or a Makati commercial space. But what does this mean? 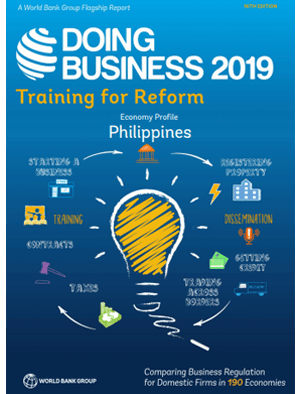 According to Senator Alan Cayetano, the increase in FDI will lead to economic improvements such as an increase in jobs and thus a decrease in local unemployment. According to the senator, “This is the best development because investments will translate to jobs,” Cayetano said. “Now I am more optimistic that soon the benefits of economic growth will be felt by all families, and not only the rich.” The Philippines is now working on making the benefits of its strong economic and financial performance trickle down into the lower classes and thus improving the quality of life for all. Other benefits from the increased FDI include the transfer of management skills, intellectual property, technology, the increase in the quality of goods and services and thus will also improve the export sector.